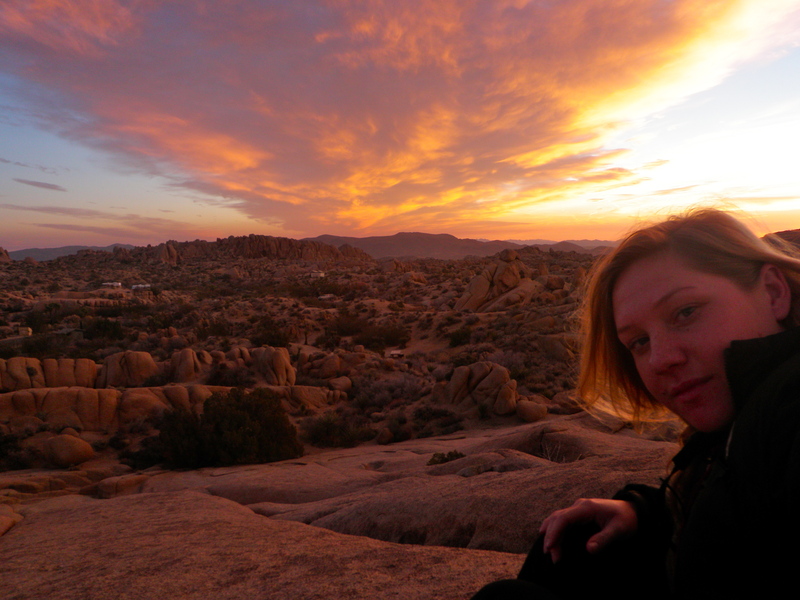 ← Introducing… Travels with the Blonde Coyote! 5. Always eat local. You can get McDonald’s anywhere, so seek out local gems like The Fish Nest (all catfish, all the time) in Glenwood, Arkansas or Bobcat Bite (best green chile cheese burger in the USA according to the NYT) in Santa Fe, New Mexico for a real taste of the local cuisine. Local supermarkets can also be a real Americana experience. Avoid chains! 8. Always roll down your car windows! Don’t just see more of the world through your windshield, feel it, taste it, smell it through an open window. Freedom is in the air! 31 Responses to Roadtripping Rules! Excellent suggestions, GreyhoundGrrl! Stay tuned for my next post on “How to Plan a Killer Roadtrip”! I know that stretch of UT highway well! Glad to see you bloggin’, friend! It’s great to be able to get the advice of someone so experienced. I’m in Scotland but plan a long road trip in your country – it’s top of my bucket list! Thanks Joe! What part of the US are you hoping to see? Scotland is definitely on my travel list- my family’s mitochondrial DNA traces back to the Monadhliath Mountains so it’ll be like coming home! Great “rules” I always adhere to them. Have you ever done “The loneliest road in America”? US 50 across northern Nevada. Almost did me in but was saved by the Great Basin NP & Wheeler Peak and Lehman caves. Thanks Mark! I have driven the Extraterrestrial Highway across NV but not yet 50. Nevada is definitely a place I’d love to spend more time. Gotta love those wide basin vistas! I started out doing cross-country trips in the 60s in my little VW bug. Best times I ever experienced. Still doing it to this day, though the car and the dog have changed (me, too, I s’pose). There’s so many wonders to see right here on this continent. Great advice on how to go about it and love going along on your travels. Thanks.